If You Only Make One Change This School Year...RELAX!!!!!! | So You Want To Teach? Nothing in the classroom is worth added stress in your life. Nothing. 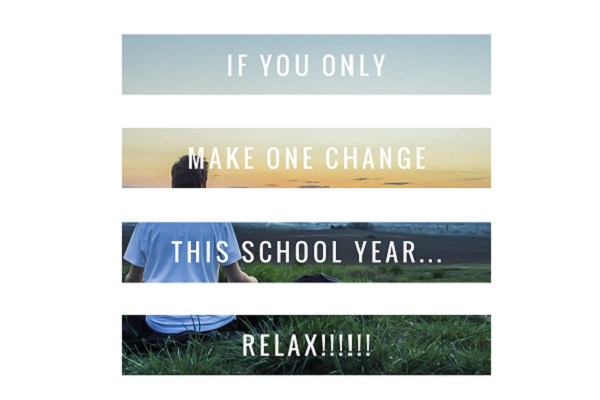 If you only make one change this school year…Relax! I know so many band directors (and other teachers as well, but mostly band directors) who get so incredibly worked up over their jobs that they lose their health, marriage, youthful physique, energy, or alienate their own children. Why? Because of their own selfish pride. Just because nothing catastrophic happens this year doesn’t mean that nothing will. Stress can be cumulative in your life and may be building up and festering over a period of a handful of years. The best solution is to stop. Now. How do we avoid stress? 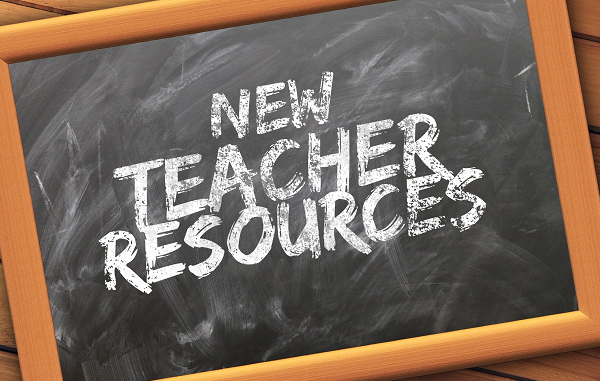 7 Comments on If You Only Make One Change This School Year…RELAX!!!!!! As a second year teacher, this is something I’m still struggling with. There are some many things to do – I want all of my classes to go really well – but slowly I’m learning how to draw a line between my work and personal lives. I know from experience how beneficial exercise and diet are, and I can definitely feel it when I let these things slip. But honestly, this job is a lot of work! Great post! 26 years ago I lost all of my hair due to stress, all within 2 weeks. I had long thick dark hair almost to my waist. After thousands of dollars of tests and thinking I had some terminal illness, they finally concluded that it was stress. Now I exercise regularly, try to eat healthy, and think about how my actions affect my health. I hope that never happens to me again because it was devastating! I highly encourage people to find out what they need to do to relieve stress! Thanks for the reminder. I am finally to the point of having instruments in the hands of my beginners, and they are learning to form an embouchure and assemble the instrument, etc. For some reason, this year more than ever it seems, I feel like I’m stressing myself out over having every single student get everything absolutely right, right away. I’m having a hard time keeping in mind that we’ve got all year to work on these skills, and certainly a few months before the winter concert. As music teachers, we often pressure each other to teach perfect technique and to not develop bad habits. The truth is, even bad habits take a little time to form. So if a wind player has less-then-perfect embouchure or a percussionist’s stick hold isn’t quite right for a couple of weeks, it’s not the end of the world. (Yet.) 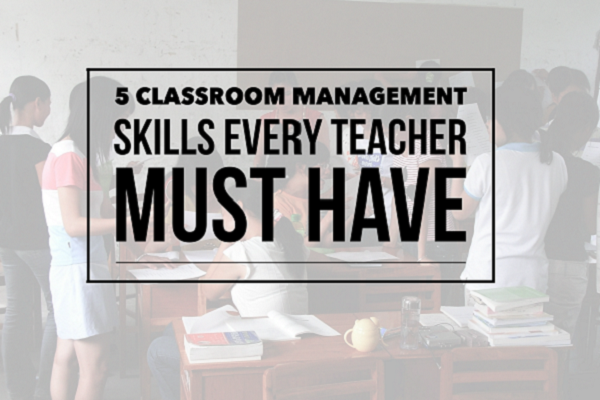 Not to mention the fact that I’ve got record numbers of students again this year, so classroom management and basic administration is still a headache. Great name, by the way! @Pat – Wow. That’s phenomenal. I didn’t know that people could literally lose all of their hair due to stress. But I know it can do crazy things to people. Glad you have taken control and made some positive changes! @Stengel99 – Once I have instruments in hands, I don’t start the book with beginners for a while. If I’m fortunate enough to have homogeneous classes, I can spend a lot of time with brass buzzing and with woodwinds teaching simple songs by rote. Mary Had A Little Lamb is a good one because you can teach the beginning and then tell them to use those same notes and figure out the rest. You can play it for them and let them have a field day. Once about 80% of the kids have the first five notes down (Bb to F), I’ll get into the book, and it will be a piece of cake. With brass, I just spend a lot of time on the mouthpiece, and then when we get on horns, we’ll play F and Bb back and forth and hear individuals, trying to get the low kids to play higher to get up to the F and the high kids to play lower to get down to the Bb. Valves and slide positions just confuse the issue. If I were teaching 6th grade beginners now, I wouldn’t get to the book until last part of November. We’d learn lip slurs do lots of listen/play exercises. A big way to reduce stress is to exercise. When I don’t get enough exercise I can feel myself get more and more tense and stressed about stuff that really isn’t that big a deal.